Tinblog: Tinman Creative Studios is Looking for 2D Traditional Frame-by-Frame Animators! 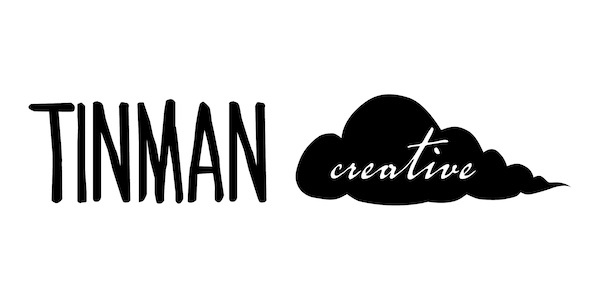 Tinman Creative Studios is Looking for 2D Traditional Frame-by-Frame Animators! Are you a 2D traditional frame-by-frame animator with solid fundamentals? Do you excel at performance and timing? Do you have a keen sense of adventure? 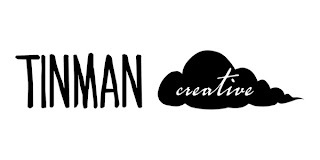 Then Tinman Creative Studios is looking for YOU! All applicants must be able to work in Flash. Positions are available immediately. may i share my portfolio link ? If I could have found you before late 2014. Next time you guys are looking for animators, I'm reading to be available.